Plus N-20W copyboard is a wide screen edition of the earlier N-20S color copyboard. Now you get the same powerful features with a 79 inch wide screen. With the MTGpocket app, you can access the ‘scan’ function of the copyboard and save data in your android smart phone, iPhone or iPad. 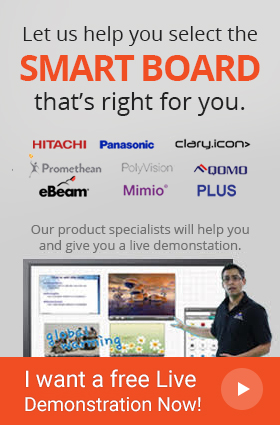 This Plus board also supports network connectivity. Via the Ethernet cable, data can be shared over the network. It has a magnet attachable writing surface and offers a faster scanning time (15 seconds). It already has a built-in software package and thus requires no prior software installation. Plus N-20W copyboard can be installed in both wall mount and floor stand configurations and comes with two sliding screens. The contents of N-20W copyboard can be saved onto your PC in either JPG/PDF/PNG format. It comes with a USB port for easy data transfer and also includes an onboard printer (optional).